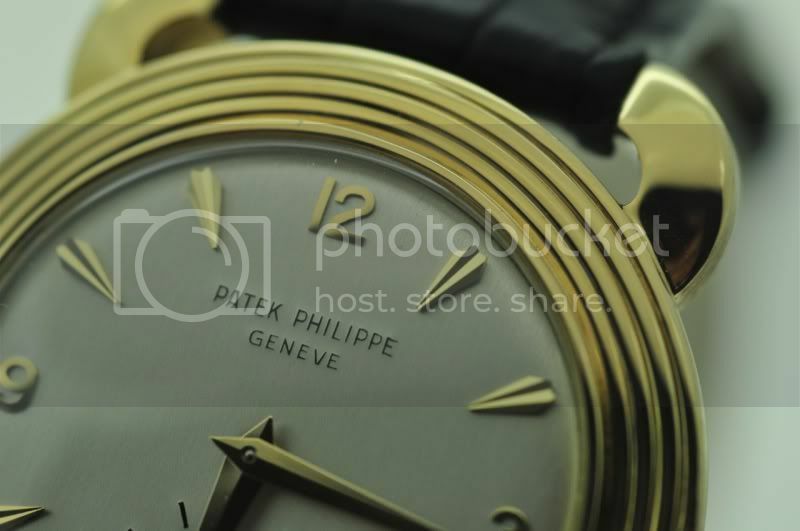 TimeZone : Patek Philippe » Possibly the Golden era of Patek watch cases? 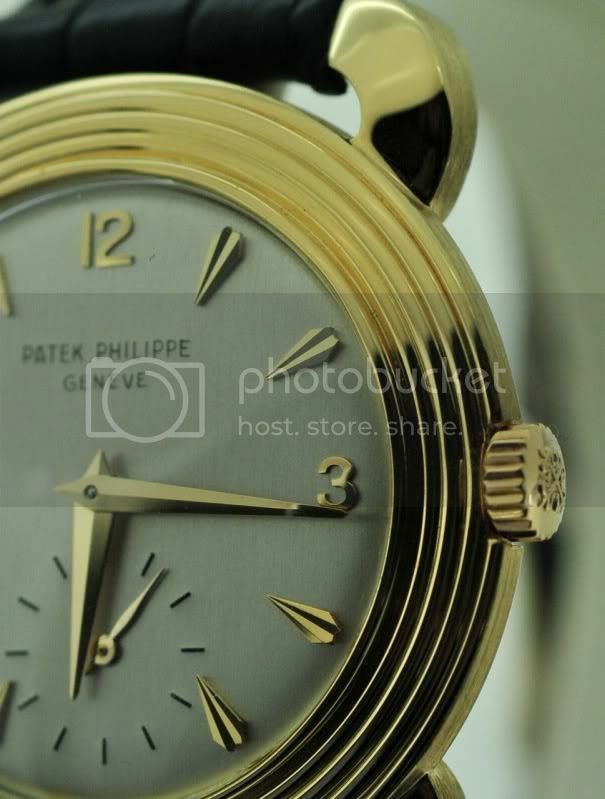 Recently I was fortunate to add some new vintage Pateks to my collection and get a few back from Geneva after having been serviced,as well as a couple of recent pieces. 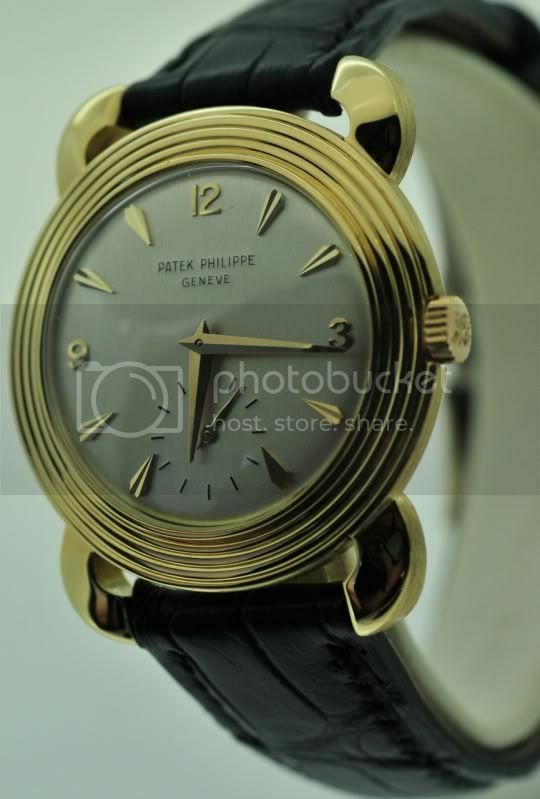 As some of you may know I collect vintage pateks from a design perspective so finding something new gives great pleasure, as much and if not more, as getting the watch itself! In terms of design the era of the 50's and 60's which also covered roughly references 2501 to the 2550 (and others of course) offered the most unusual and much of my collection fall in this bracket. 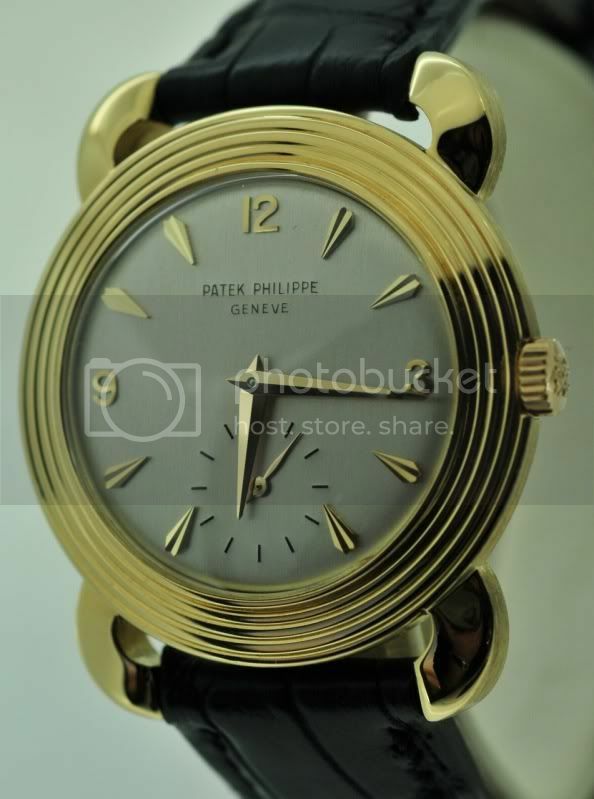 thanks for looking and I hope others may be inspired to collect vintage Pateks which I believe in today's prices of new models offer great value for money and are lovely pieces to own! 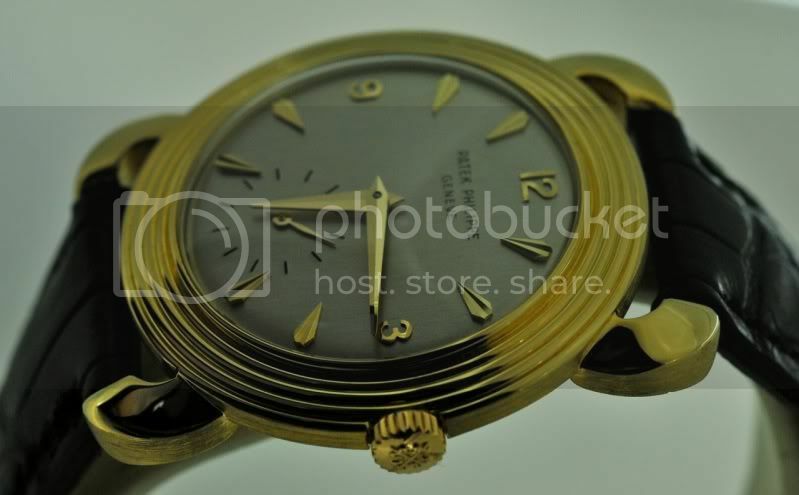 Previous Topic: Would you trade a 5980 for an AP RO Perpetual Calendar? 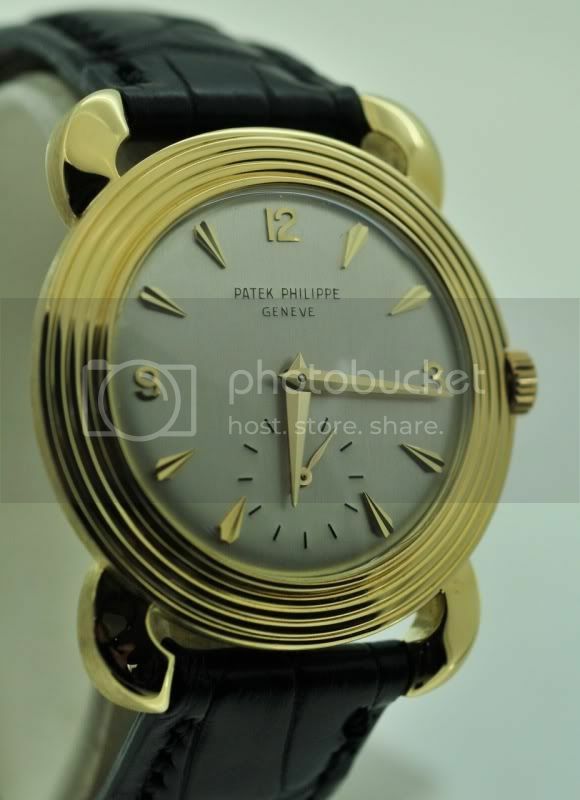 Next Topic: Which Patek are you wearing this week ?